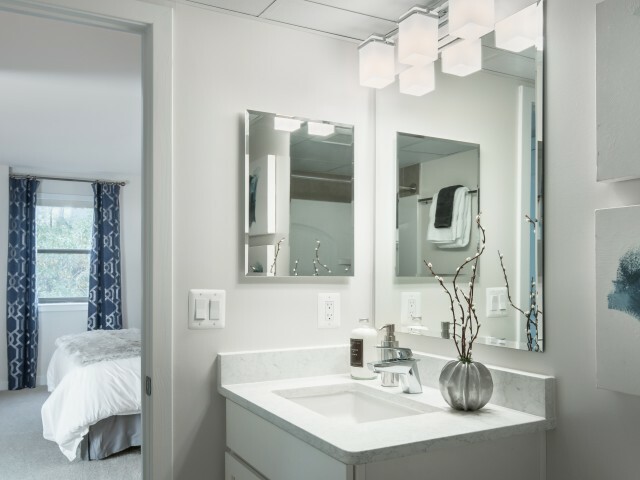 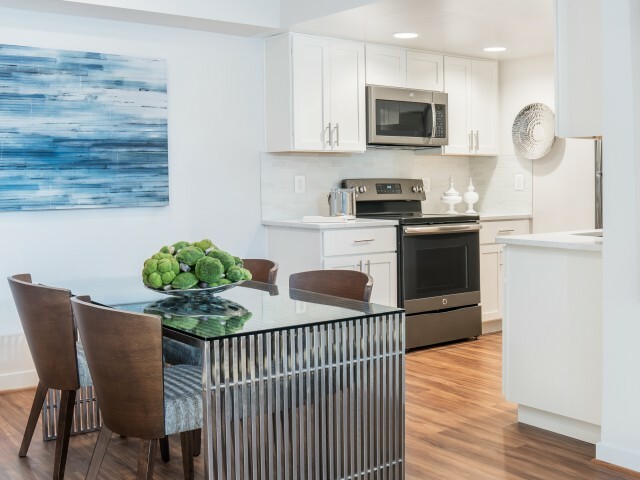 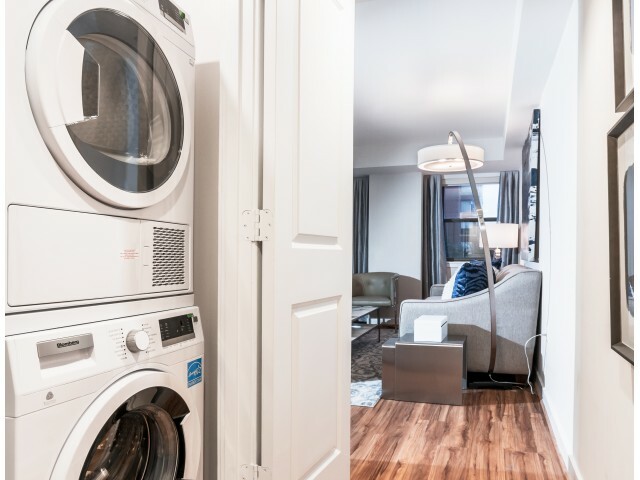 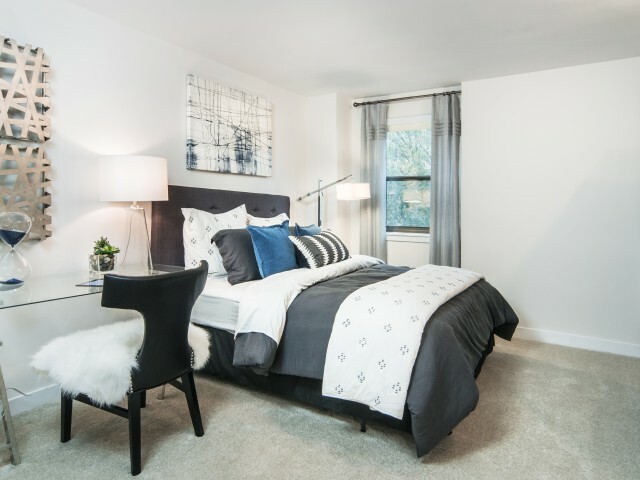 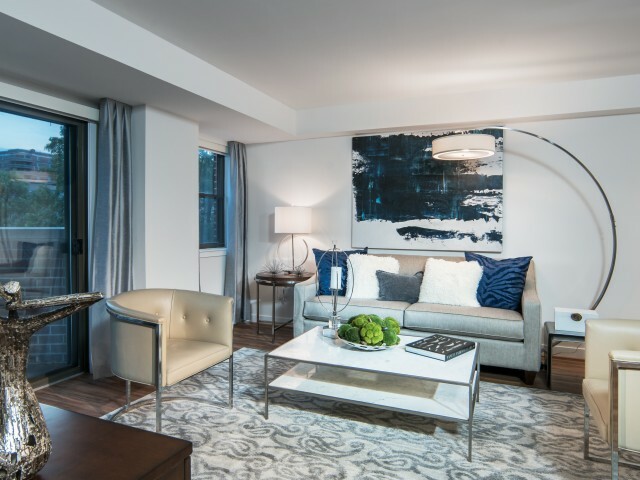 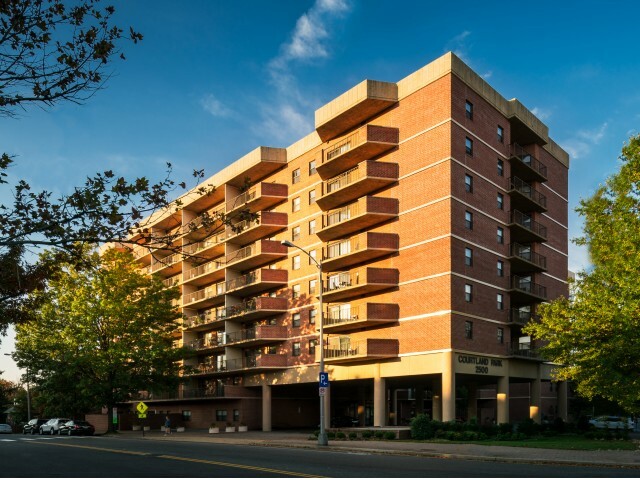 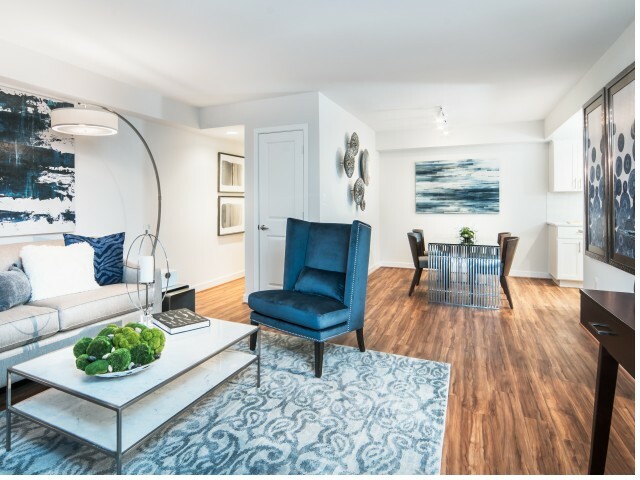 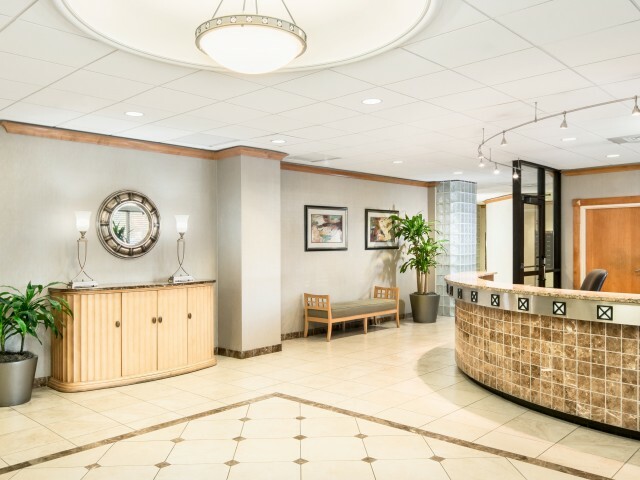 With over three dozen photos to share, it’s easy to see why Courtland Park, our Arlington, VA luxury apartments, are the perfect place to call home. 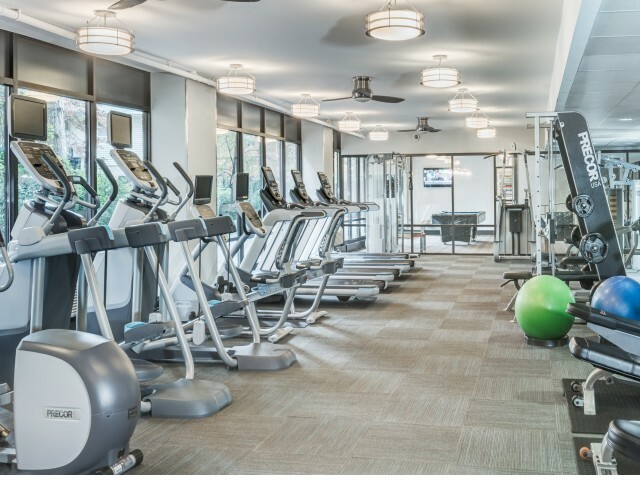 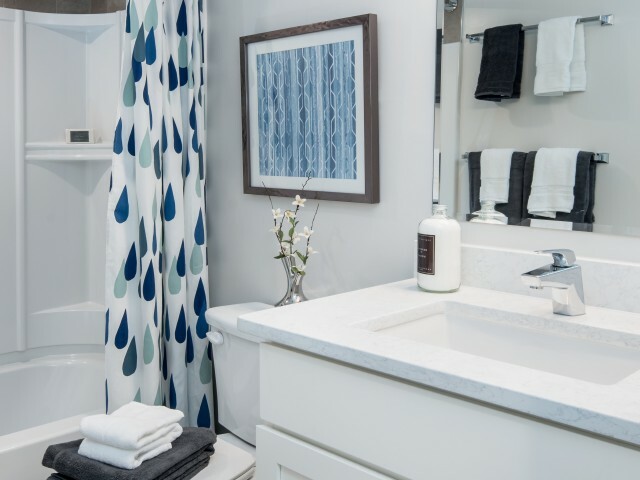 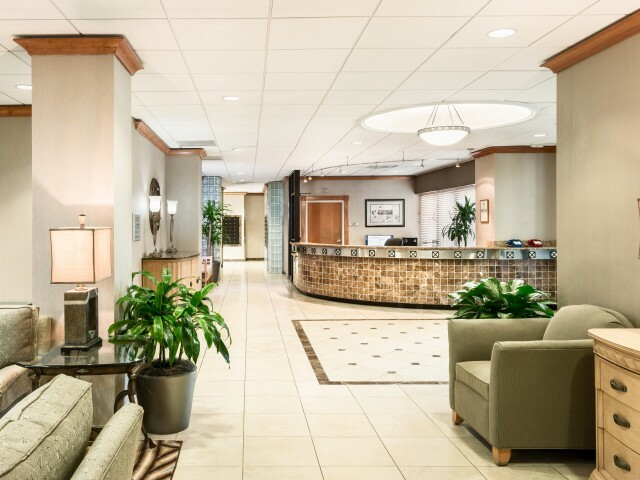 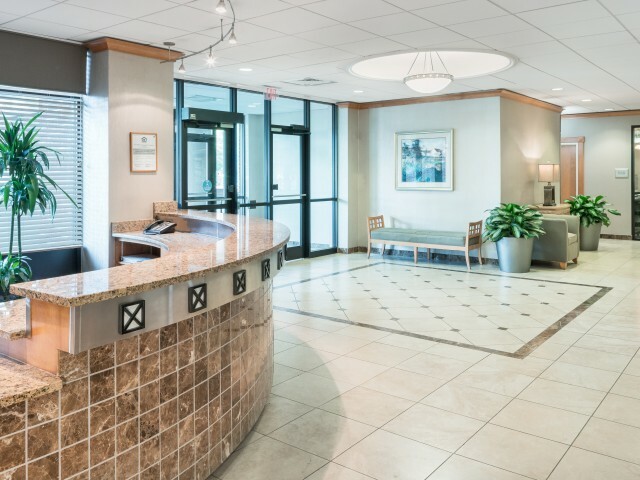 Browse through our photo gallery to get a good look at the sought after amenities we offer to members of our apartment community in an amazing North Arlington neighborhood. 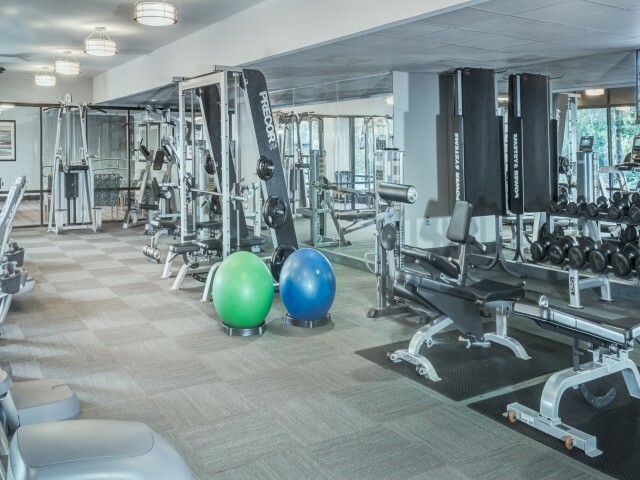 Whether you want to play a game of pool in the resident lounge, exercise in our fitness center, or relax in the courtyard, you can picture what it will feel like! 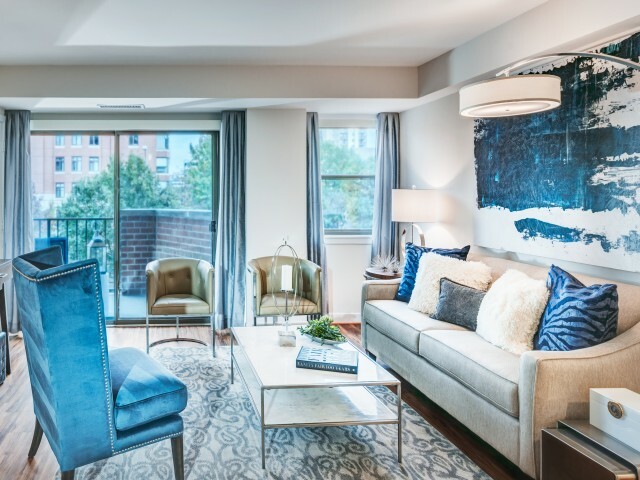 The views from our luxury high-rise apartments are worth it! 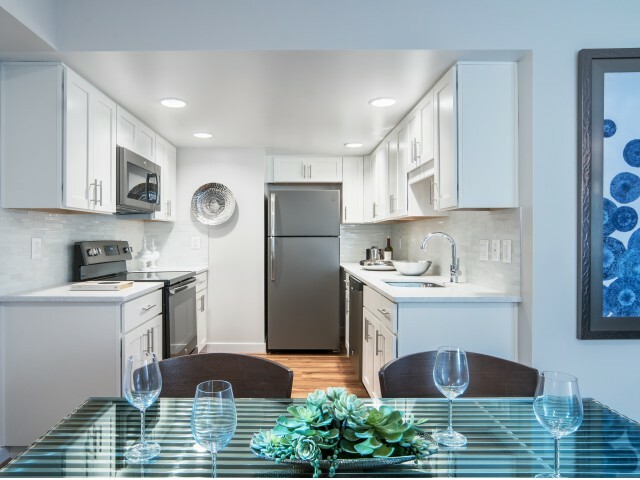 We know our location close to public transportation is perfect for D.C. commuters and students at Georgetown University and GWU. 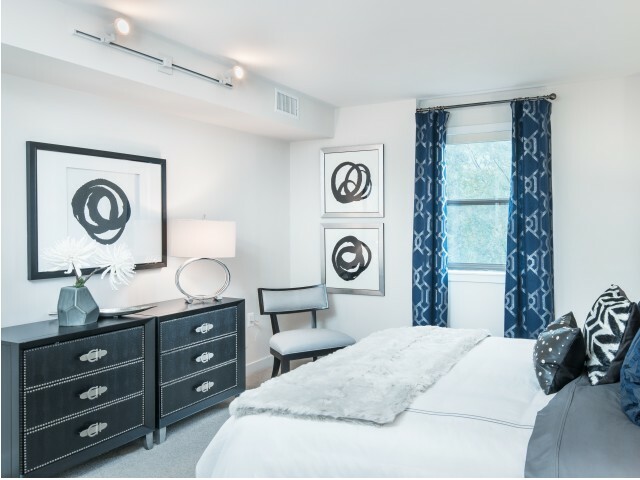 Figure out which of our studio apartments or one-, two-, or three-bedroom floor plans will best meet your needs by looking at our easy-to-see layouts and contacting us to set up a personal tour. 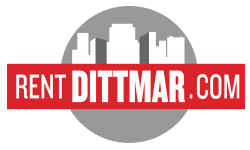 Or simply apply online now!